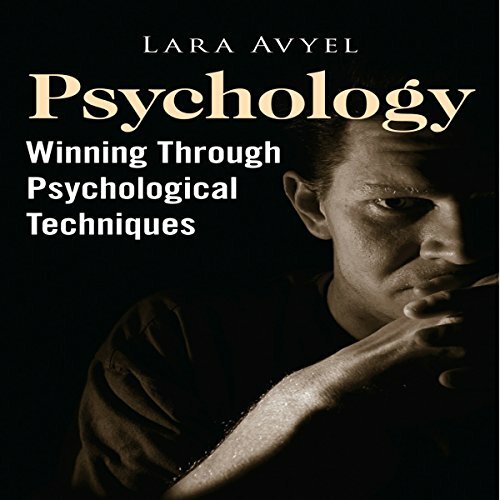 Showing results by author "Lara Avyel"
Have you ever been converted into doing or buying something you afterward regretted? Have you ever stopped midway through a favor for a friend, and thought - Why did I even agree to this? Chances are somebody has used one of the techniques included here on you. They work on a subtle level, for a lot of thought processes and decisions take place below your awareness. And that's what makes them so mighty.